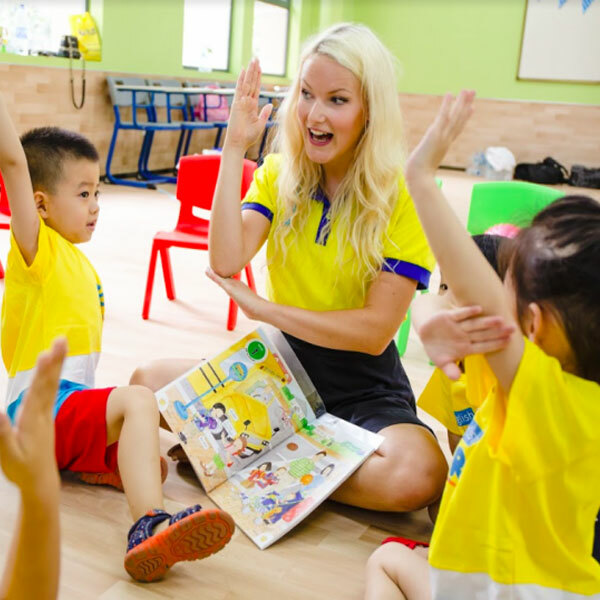 English Teaching jobs in Hangzhou – China Youth International Co., Ltd.
More than 82 English Teaching jobs in Hangzhou. ● A College Level 3 Diploma in the UK is also acceptable. ● Non-English native speakers can still apply to be considered based on their educational background and English level. Apply Now or contact us for more info on English Teaching jobs in Hangzhou! 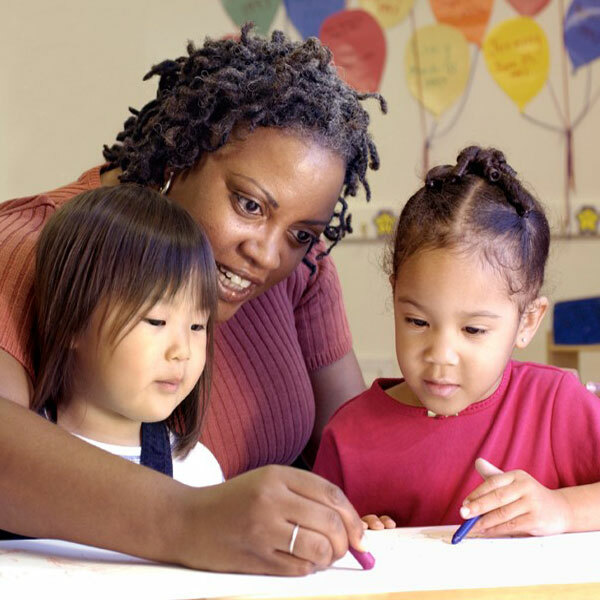 Interested in teaching English in Hangzhou? A city located on China’s east coast. 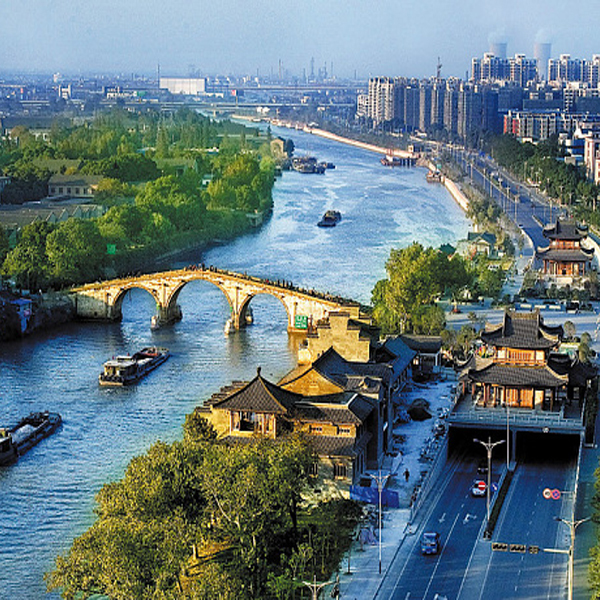 Hangzhou offers expats all the conveniences of a large, modern city. Well-known for its picturesque West Lake. 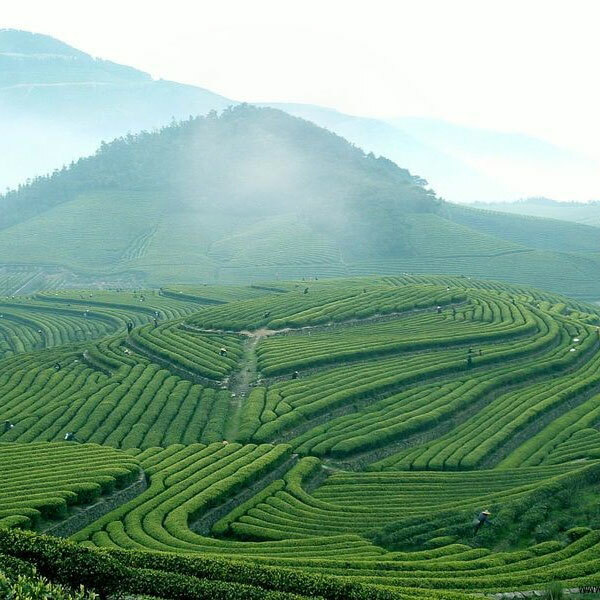 Hangzhou has lots of natural beauty and a great mix of traditional and Western culture. With all the tremendous opportunities and potentials; you will be amazed! Hangzhou has a generally warm and mild climate, with four distinct seasons and two rainy periods. Although considered mild, average temperatures in the area can get up to 86 (34 degrees Celsius) Fahrenheit in the summer. And down to 37 degrees (2 degree Celsius) in the winter. So it’s best to bring both winter and summer clothes! As well, make sure to invest in some quality rain gear if you plan on moving to Hangzhou, as there are two rainy seasons in both June and September. Trains. Hangzhou has three railway stations throughout the city, with high-speed trains connecting the city to nearby Shanghai, Ningbo, and Changsha. 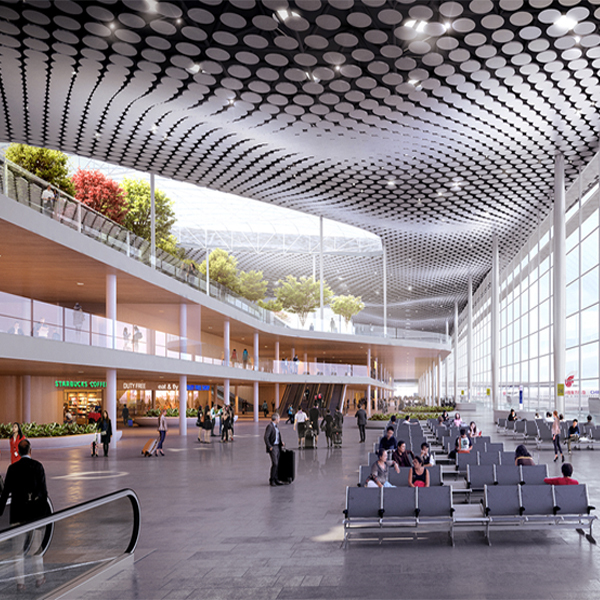 The East Railway Station, located in the Jianggan District, is the largest high-speed train center in eastern China! Buses. One of the most popular forms of public transportation in Hangzhou, bus routes operate throughout downtown and run almost 24/7 – making transportation accessible at almost any time of the day. Most city-buses will cost you about ¥1-3 ($0.15 – $0.45 USD), or less if you have a Transportation Smart Card. Extra tip – Hangzhou city buses only accept exact fares, so be sure to carry some extra change on you at all times! 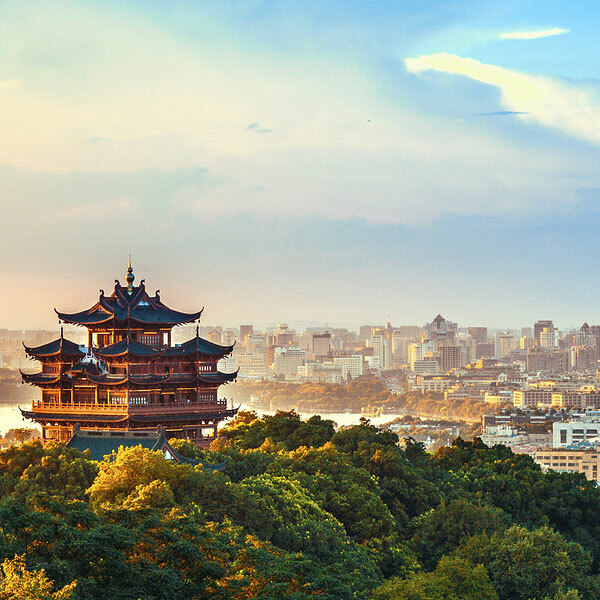 In addition to city lines, suburban and tourist bus lines also run if you want to visit anywhere outside of downtown, or want to explore some of Hangzhou’s famous landmarks! Taxis. Taking a taxi is a quick and convenient way to get around Hangzhou, but there are also some important things to consider if you are planning to take a cab. Be sure that you only take “official” taxis and ask to be charged by the meter to ensure that you will not be overcharged. Taxis are easy to find and flag down anywhere in the city, but ensure you are only using licensed cars and drivers! Hangzhou has a prevalent local cuisine, as well as influences from many other areas of China and Western culture. 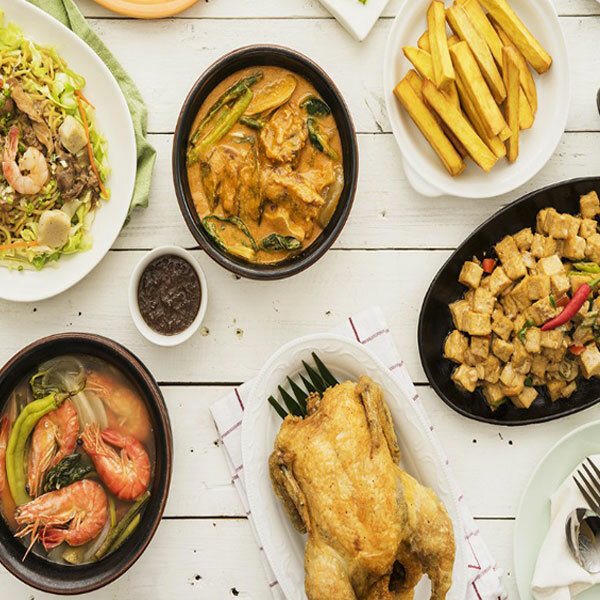 It’s a city where you can not only try the traditional food but also get the comforts of home and try modern twists on ancient Chinese dishes! When living in Hangzhou, traditional dishes such as West Lake Fish in vinegar gravy, Braised Dong Po Pork and fried shrimp with Longjing tea leaves have been passed down for centuries and are a must-try! Hangzhou also has a thriving “snack” scene and is a great way to experience authentic Hangzhou cuisine. Commonly eaten at breakfast, popular local snacks are noodles with seafood, fried bread, and endless others! To fully immerse yourself in the culture, take some time to stroll down the snack streets like He Fang Jie (Qing He Fang) to sample local street food. Hangzhou offers expats many options of things to do and explore during weekends and off-hours! During the day, make sure you make time to walk through one of the many shopping areas in the city, especially the Silk City – the biggest silk market in China. 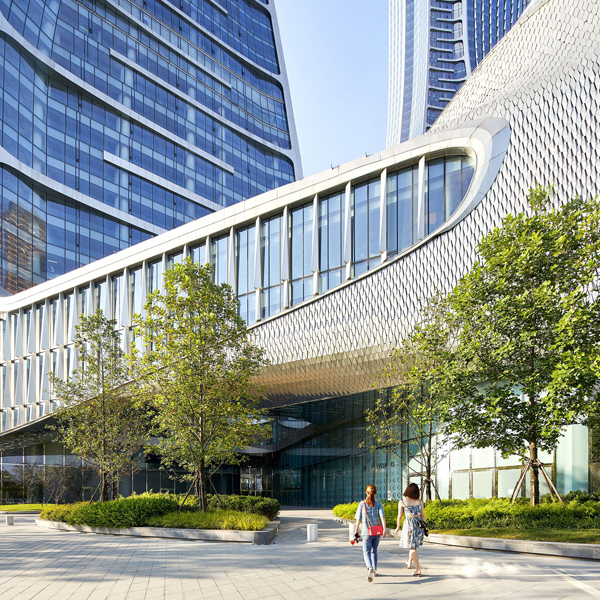 In addition to traditional markets, Hangzhou also has a number of shopping malls with many popular Western stores. 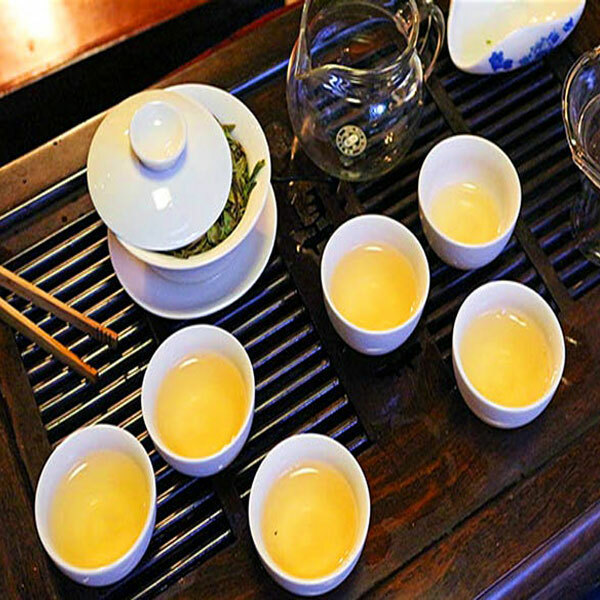 Tea houses are a popular place to relax, talk with friends, and sip on famous Longjing tea. Many of the most well-known tea houses are located along the shores of the West Lake. West Lake has great views of the surrounding scenery. Hangzhou boasts a vibrant nightlife entertainment scene, with lots of options for a late night out or drinks with friends after work. Shuguang Lu is a popular area to find bars and nightclubs, as well as mingle with locals. 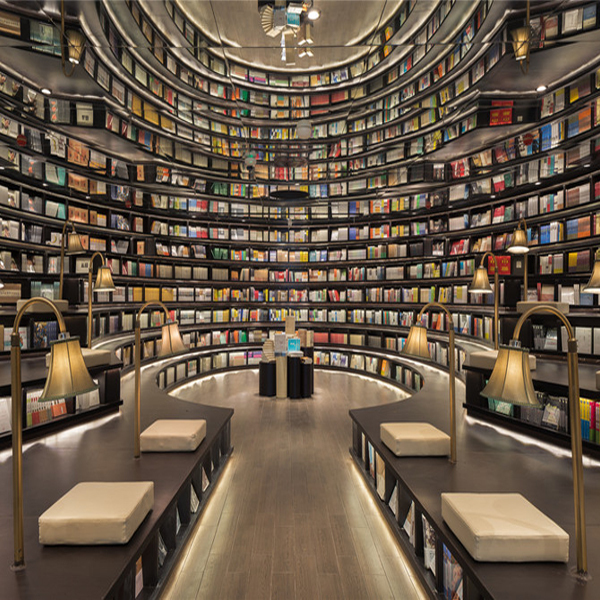 If hanging out at a bar or club doesn’t really feel like your scene, downtown Hangzhou also has a number of theaters to catch live shows and music or spend the night on a cruise around the West Lake.